Begin to learn how to live Chemical Free! Cheryl is a bestselling author and international speaker whose career has been a diverse journey taking her from the hazardous waste field to SCUBA diving Instructor and ultimately to small business owner. While developing a successful Interior Decorating and Custom Upholstery Shop she became fascinated with internet marketing and has never looked back. She is the author of Relationship Marketing and the New Entrepreneur; co-author of The New Masters of Online Marketing and Publisher of The Tribal Woman Magazine available on the iPad Newsstand. Cheryl is passionate about sharing her knowledge of how to create and grow leadership based businesses. 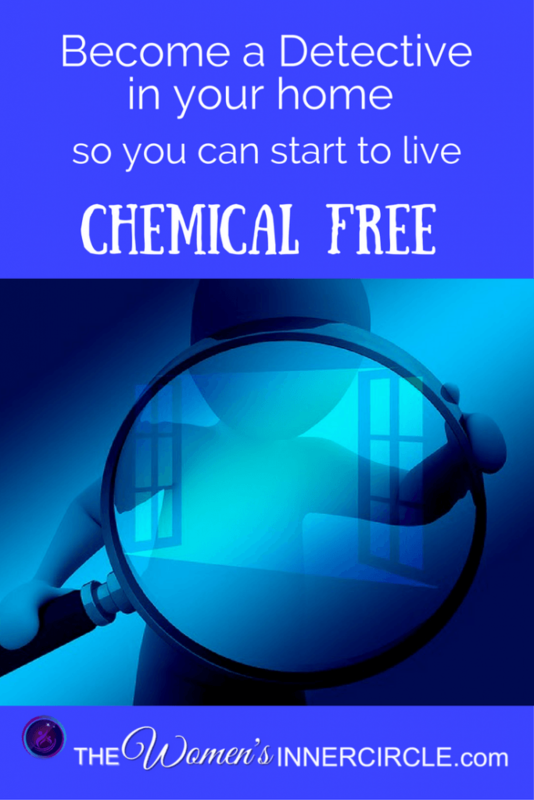 Take Chemicals out of your life and save your health, and save money in the process. For your health and the health of your children, your loved ones and your pets. There are many truly natural products on the market today to help you get all the chemicals out of your life. 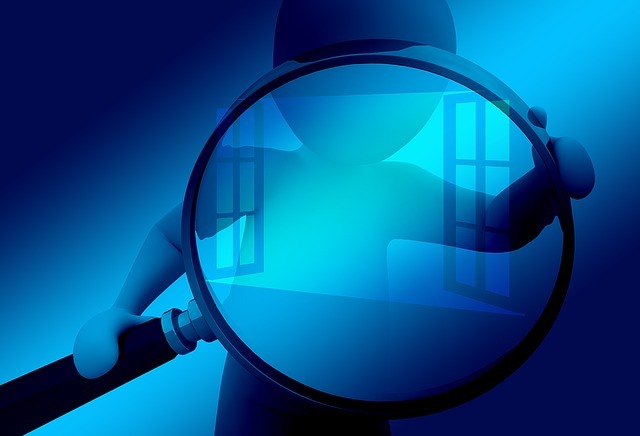 It’s time to do some research and do your due diligence. If you need any help, please email us and we can help. Propylene glycol, a common ingredient in our makeup, toothpaste, deodorant … is in antifreeze. 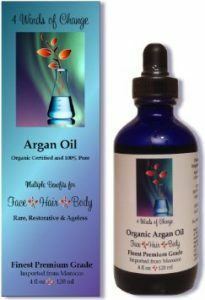 4 Winds of Change Argan Oil can be purchased on Amazon by Clicking Here.